We will gather to celebrate Christ’s resurrection! 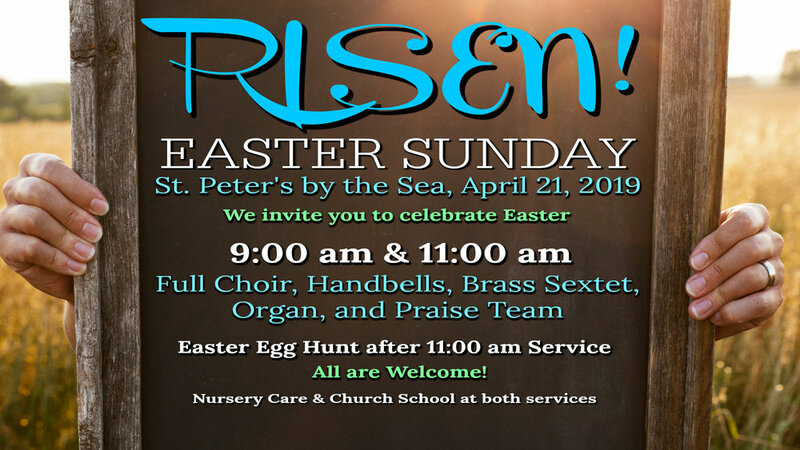 Reverend Paul Barrett will preach, and brass, choirs, bells, and our praise band will help us sing our praise! An Easter egg hunt for children up to 5th grade will be held on The Lawn after the second service. Easter coffee and hospitality on The Patio all morning. Invite you neighbors! All are Welcome. Childcare and Church School at both worship services.